Need a little inspiration for your next family holiday to Sardinia? We've hand-picked some fun-filled activities to keep everyone smiling. 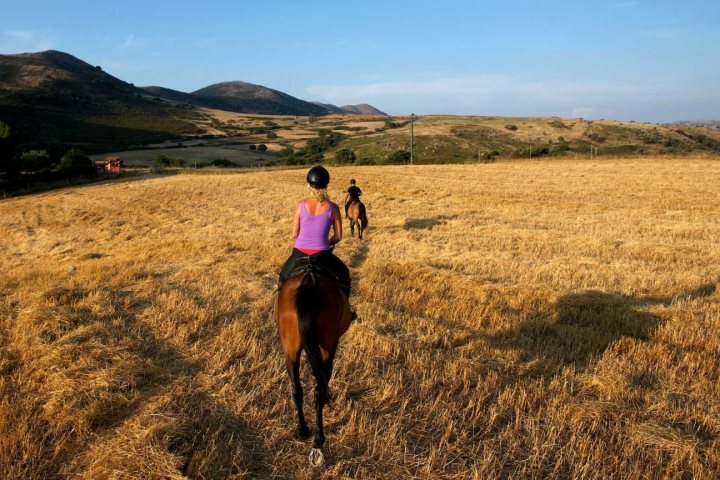 If you’re tempted by a family holiday to the beautiful Italian island of Sardinia, in order to get some inspiration flowing, we’ve compiled a list of some fun activities that you can do with your children whilst on holiday. Whether you’re a novice or experienced rider, take an afternoon to enjoy an hour or two on horseback. Qualified, English speaking instructors will guide you as you explore the beautiful beaches and Mediterranean vegetation that dominates the landscape of south-eastern Sardinia. View accommodation in Southern Sardinia. Especially when the weather’s hot, it’s always fun to spend a day at a water park. Whether you like to sunbathe and relax or do the most daring flume, it’s safe to say that most children love exploring the many slides, pools, water features and playgrounds. Take a trip to the Aquarium in Cala Gonone, where you’ll have the opportunity to explore all kinds of Mediterranean marine life, from piranhas and tropical fish through to sharks and sea urchins. 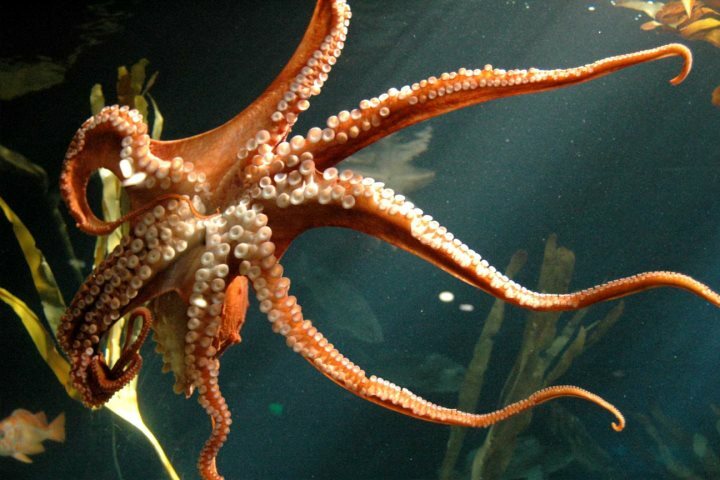 The aquarium has 26 exhibition tanks and an open sea tank, so you and your family can learn about the kinds of fish that are found in the Mediterranean ocean. If you’re feeling brave, you can also head to the touch tank, where you can touch all manner of sea urchins, star fish and rays. View information on Hotel Su Gologone, close to Cala Gonone. If you’re looking for a day out with lots of different things to do all in one place, then Sardinia Miniature Park is an ideal day out. With a miniature park and boat ride, astronomy museum, Darwin exhibit and botanical trail (among much more), there’s a plethora of things to do to keep your children entertained. Ideal for slightly older children, Sardinia’s adventure parks offer lots of different activities which are designed to help promote awareness of individual ability, as well as working together in a team. 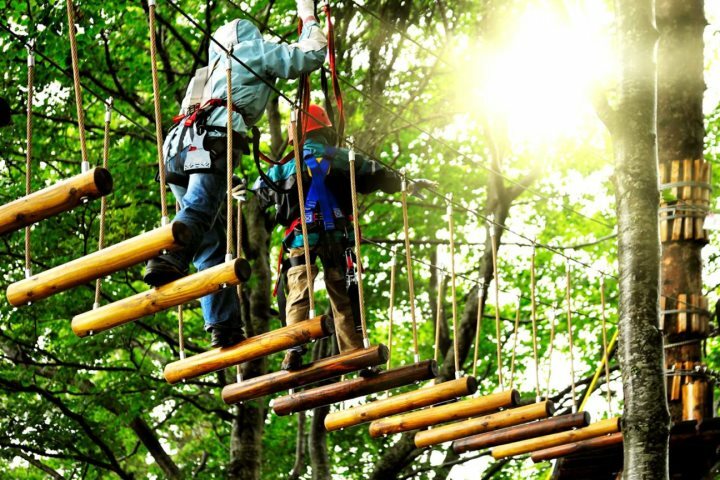 Treetop adventure courses of varying difficulties are available with experienced instructors, or you can work your way along the numerous walkways, pirate nets, rope bridges and ladders in the forest. Bicycles can be hired if you fancy a leisurely ride around the parks, or you can even spark a friendly archery competition before retreating for some afternoon refreshments. Please visit the individual park websites for specific information around activities. View accommodation in Alghero and the North-West. If we’ve inspired you to book a family holiday to Sardinia, visit the Sardinian Places website for more information.